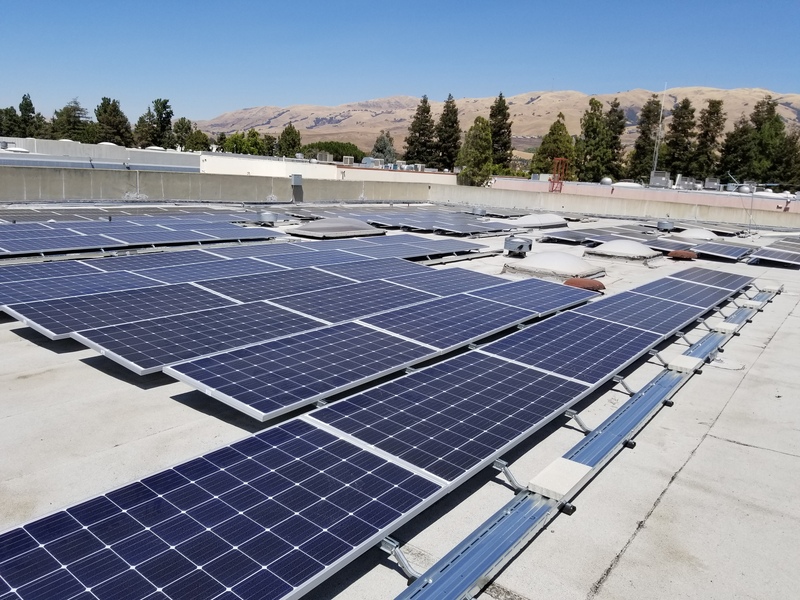 Solar System, Inc. is the Bay Area’s choice in installing solar for your home or business. 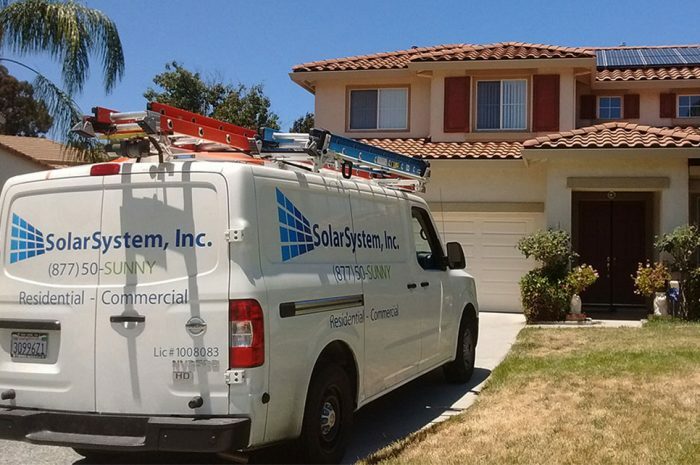 We offer comprehensive, friendly customer service and are there to support you throughout the entirety of your solar system installation. 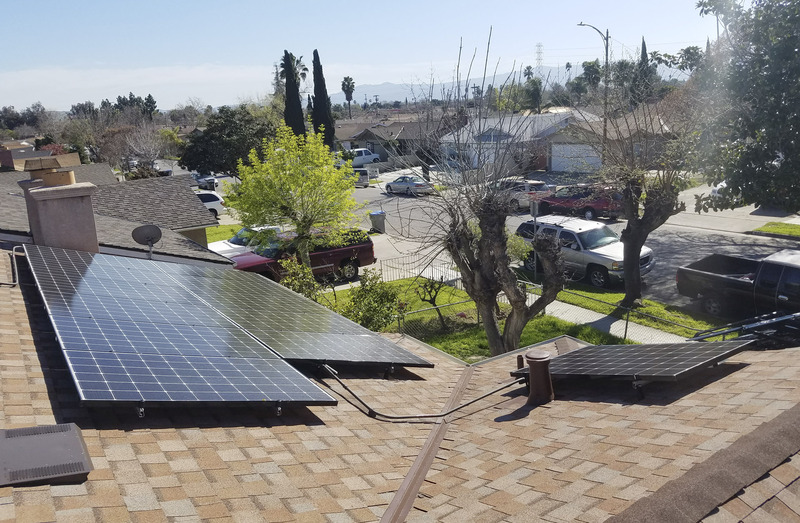 Solar System, Inc. is bringing transparency to the solar industry to prove that solar system ownership is the best choice in going green and saving you 80% or more on your electric bill. 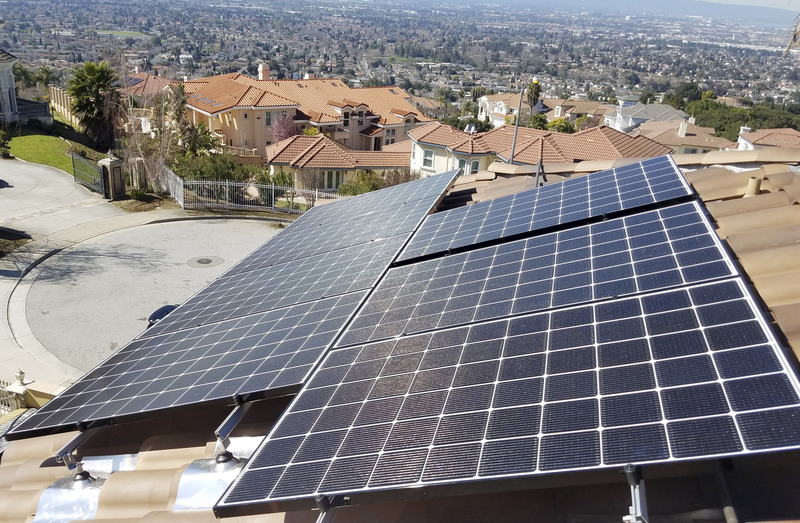 We offer great financing options including $0 down. Contact us today!